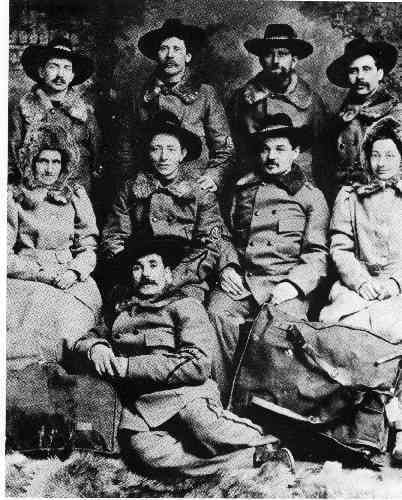 On this day, January 31, 1904, Thomas E. Briggs, a White Pass engineer, died of typhoid in Skagway. He was buried in the Gold Rush Cemetery by White Pass at the direction of Superintendent John P. Rogers (not to be confused with President Clifford Rogers). 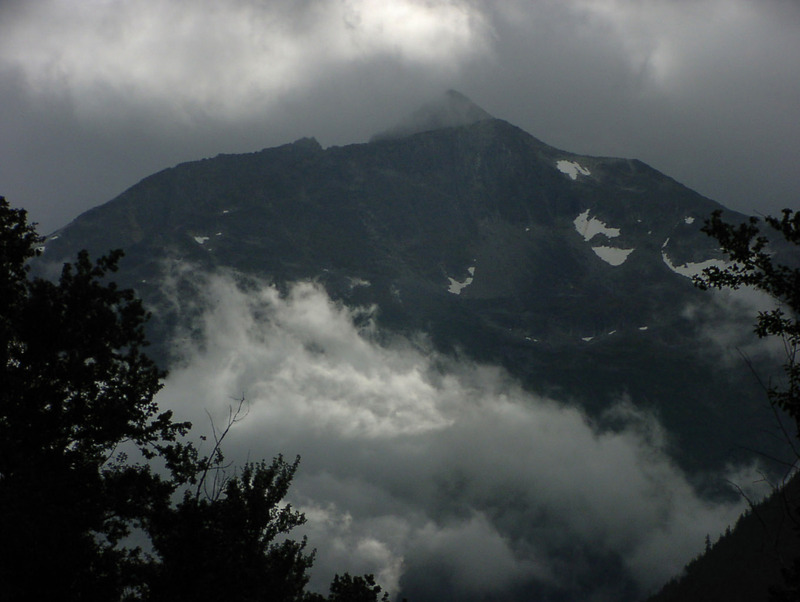 There were various epidemics of Typhoid in both Dawson and Skagway from 1898 through 1904. Very often people ask how they can get to Whitehorse from Skagway and we tell them that there is a bus in the summer, but the road is the only way (the train only runs to Carcross in the summer). It would seem to be a simple thing to fly over the pass and on to Whitehorse, just 110 miles away. However, several pilots have found that the pass is deadly and unforgiving. While it seems to be clear when they take off, once at 3400 feet the fog becomes so thick you cannot see, even on the road. And so that is what happened on this day, January 30, 1935 when Lawrence William Muehleisen, (see earlier blog) the pilot aged 28, and his three passengers hit the side of the mountain. 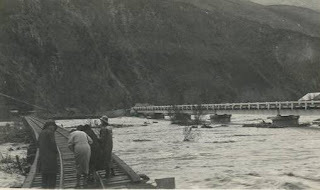 Charles C. Larsen, aged 44, John R. Muralt and Archie King, a White Pass employee, were the other three men who died. 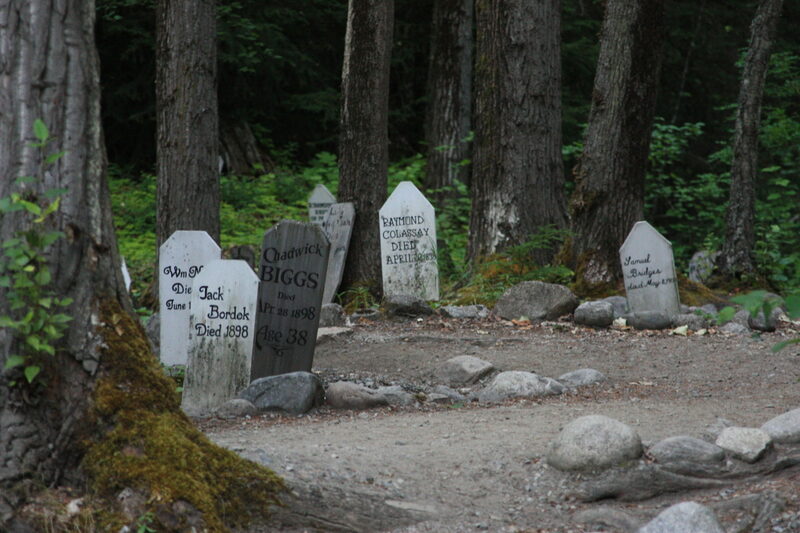 Muehleisen and Larsen are buried in the Pioneer Cemetery here in Skagway. I talked to one old timer recently who said that at the time of this crash, people said that they suspected White Pass of sabotaging the gas tank on this plane because it threatened to undermine the train’s profits. An interesting comment…..
Skagway Death Record; 1910 and 1920 censuses. All that we know about this accident is from the Skagway Death Record which states that John Phillips, a White Pass worker was run over by the train and killed on this day, January 29, 1900. But Minter wrote that two Native American workers were killed that day and he only knew the name of Phillips. Curiously, in February 1900 another worker, John McAllister was killed, also by falling below the wheels of the train near the White Pass summit and he is buried at Bennett Cemetery. There are also at least four other railroad workers buried at Bennett who died in the construction of the railroad between 1899 and 1900: Andrew Aidukewicz or Ajdukewicz, J. Cumberland, A. Kelly, and William Nelson. 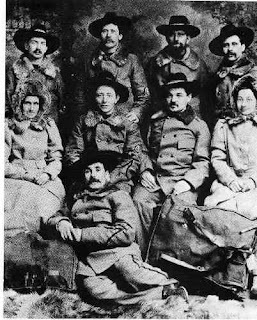 It is possible that William Nelson was the other Native American worker killed on January 29 1900 that Minter mentions since there were other Nelsons living in Skagway at the time who were Native. In all that makes at least 6 men who were killed around 1900 while working on the line, winter is a brutal time to be up at the pass. 1. the flagpole, 2. the hanging projecting sign, and 3. the bench. What three things are missing from the front of AB in this picture that are here today? 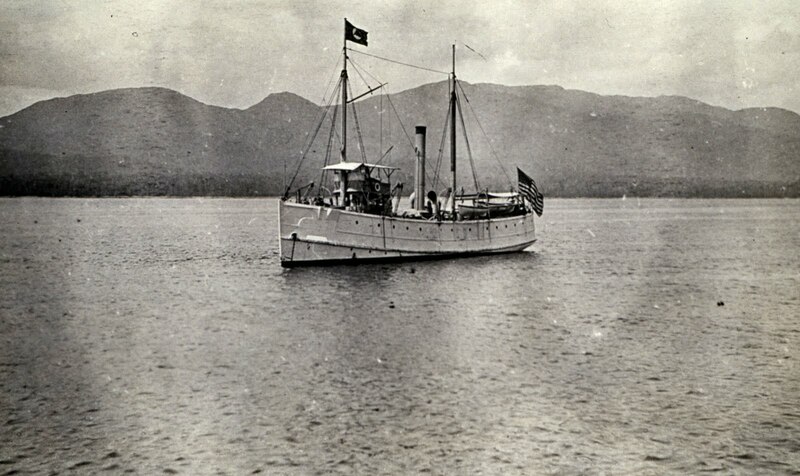 In 1893, Captain John Irving of the Canadian Pacific Navigation Company built three boats for his company. The Steamer Tees was built in Stockton-on-Tees in England, and she plied the Inside Passage for 44 years bringing thousands of gold seekers and others to Skagway and Dyea. The Tees was a modern steel hulled, double bottomed freighter with a triple expansion engine, a siren whistle and electric lights. Her top speed was 10 1/2 knots and at 165 feet, had cabin space for 75 people. She came to the west coast in April of 1896 and despite going aground once in 1899, made hundreds of trips north to Alaska. After being acquired by the CPR in 1903 she continued to ply the rough waters off of the rocky coast of Vancouver Island for 10 years. In 1918 she was sent with a crew of divers to salvage the safe off of the Princess Sofia. The safe with $62,000 of bullion was recovered but the Sophia was not able to be salvaged. Late in life, in the 1930’s she became a tow boat towing scows laden with hog fuel from the Chemainus Sawmills to Port Angeles. In 1937 while towing a barge into Victoria Harbor on a stormy day she was struck by the barge and destroyed. 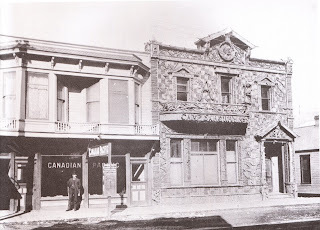 The ghost of Fannie Hall, a Gold Rush actress who was murdered on the ship in January of 1900 must have gone down with the ship in Victoria Harbor. The photo above is not the Steamer Tees but is similar. Frontier Days in British Columbia by Garnet Basque; Klondike Nugget of February 1, 1900. 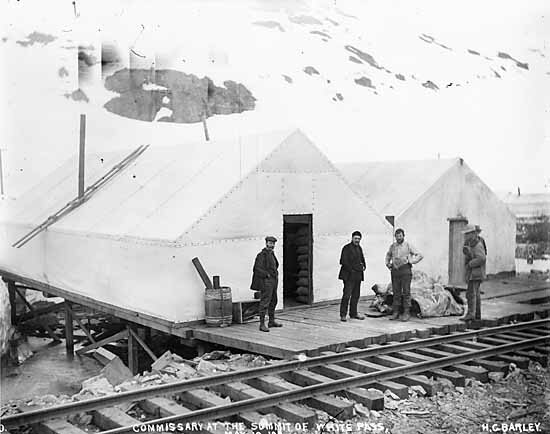 Mr. Churchill was a member of the Skagway Camp of the Arctic Brotherhood in 1898. Born on this day, January 25, 1871 in Montpelier Vermont, he came to Skagway from White Plains New York. 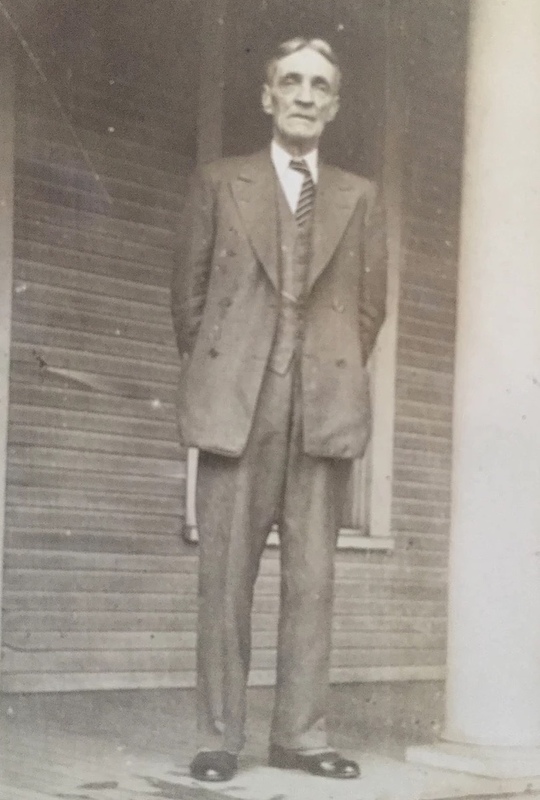 He was an engineer, and as such was always looking for a better way to do things. He actually invented a hot water system for thawing frozen gold bearing gravel in the Yukon in 1912. William L. Churchill’s collection of Alaskan photographs was donated to the State of Alaska Photographic Archives by his grandson, William L. Churchill, in 2006. 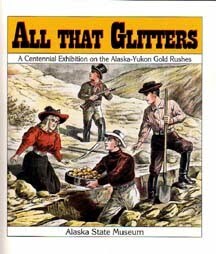 The photographs taken by Mr. Churchill depict placer mining, hard rock gold mining and related activities in 1912 and during the Klondike gold rush. Some images document mining engineering practices such as brush retaining walls on streams and thawing of frozen ground to accommodate dredging. He died in 1936 in White Plains New York. From: Who’s who in engineering, 1922 online; Alaska State library photo collection; 1912 directory online. Although I forget where I got this photo, it is of the bridges over the Skagway River, taken about 1920. After the war he returned to Ohio and married Sarah Rees in 1869 and it appears through the census records that many of the Rockenfields then moved to Oregon. They were storekeepers, as was Cleaves, in 1900 in Skagway. Sarah was not here for the census in 1900, perhaps she went back to Oregon. Above is a picture of the house they built in 1883 in Salem, if I had a house like that I would have moved back down to Salem too. 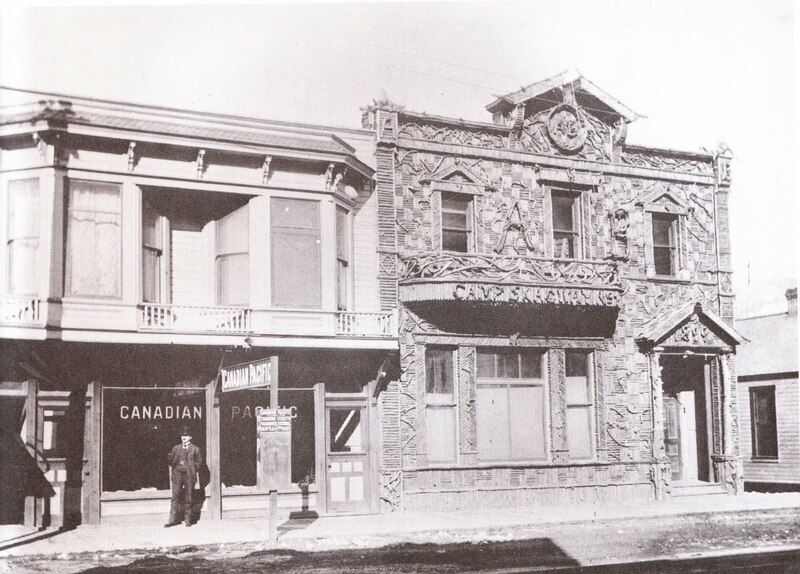 It was on the northeast corner of Court and Summer Streets. In 1937, two years after the State House burned in Salem, the state purchased the houses on Summer and Court Streets and moved the Rockenfield House to 755 Capitol Street to make room for the garden and State Library. In 1991, during the expansion of the Capitol Mall, the Rockenfield House moved again to its present location on the riverfront. The Village acquired the Rockenfield House in 1990. 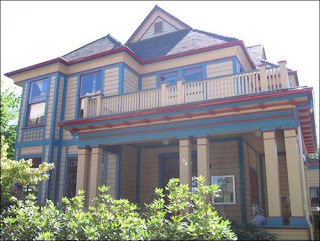 In 1992, the house opened to the public as part of A.C. Gilbert’s Discovery Village. The Rockenfields both died in Portland, Cleaves in 1907 and Sarah in 1917 and are buried in the Salem Pioneer Cemetery. 1900 census; civil war pension list online; rootsweb.